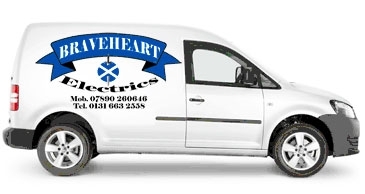 About Us BRAVEHEART Electrics is an electrical services company providing competitive and professional high quality workmanship to individuals and businesses based in Edinburgh and the Lothians area. We are fully qualified to carry out work in both single phase domestic electrical installations and commercial 3-phase installations. Whether it is installing an outside light, replacing a domestic consumer unit, installing a business network infra-structure or carrying out a full Electrical Test and inspection certification, we offer a friendly, courteous and professional service. 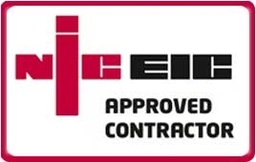 Our quality of workmanship has earned us a reputation as one of Edinburgh's premier electrical contractors. 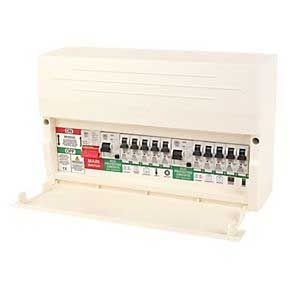 Domestic Services House Re-wires, fusebox replacements, new build and house extensions, shower or extractor fan replacements, outside garage power and outdoor lighting and internal lighting solutions . We appreciate that the majority of people work during business hours and will attempt to accommodate flexible working hours to suit your needs. 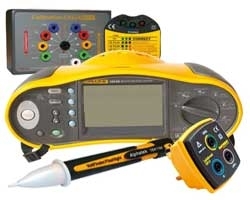 fault finding and rectification. We appreciate that most businesses cannot operate without power and will strive to complete the work out of business hours to keep any disruptions to an absolute minimum. We are working towards full approved contractor status with NICEIC in the very near future.